Revolution #1 Now Available Online And Local Comic Retailers - Agents of M.A.S.K. M.A.S.K. 's first step back into the world of comic books begins today with the release of Revolution #1 by IDW Publishing. 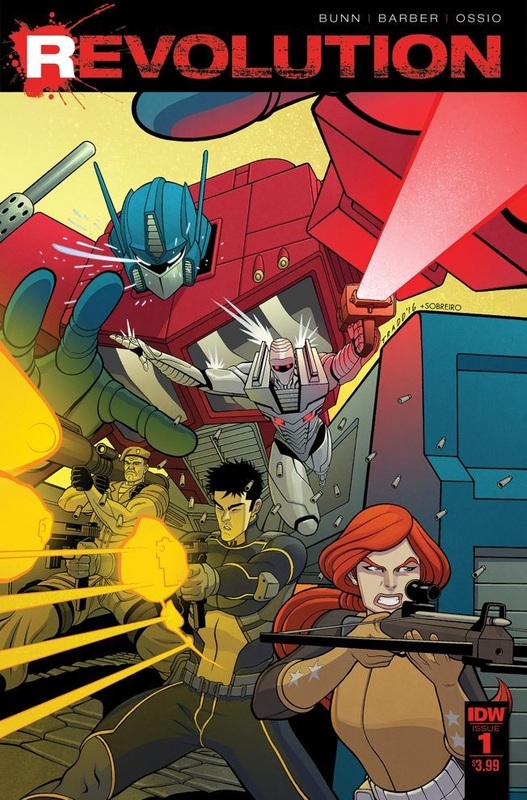 We'll soon find out how Matt Trakker and his team along with Miles Mayhem fit into this new world of Hasbro characters which also includes Transformers, G.I. Joe, ROM, Action Man, and Micronauts. For the creative team of writers Cullen Bunn and John Barber along with artists Fico Ossio and Tradd Moore, the journey starts now! Teasers for the Revolution series have already revealed Miles Mayhem's involvement. 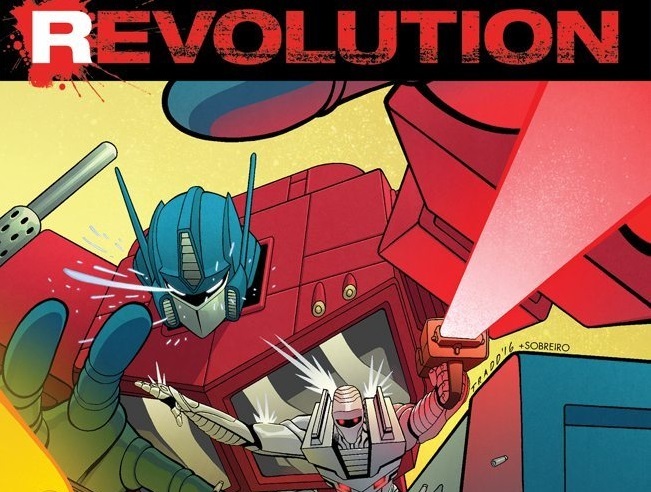 The free Revolution: Prelude issue shows him torturing a transformer and eager to "overthrow a tyrant." We also know Mayhem's origin for this 5-part comic series links him to G.I. Joe's General Joe Colton and the Adventure Team. What remains to be revealed, although we've seen glimpses on covers, is how M.A.S.K. will fit into the story. Writer Brandon Easton and artists Tony Vargas and Tommy Lee Edwards will answer that question through a one-off comic M.A.S.K. Revolution #1 that is soon to be released. The M.A.S.K. team will then be added to the Revolution series. We've posted several variant covers for Revolution both her and on our social media so M.A.S.K. collectors will want to hunt for those. 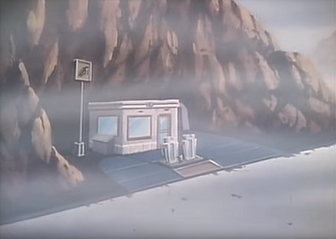 Once Revolution has concluded, M.A.S.K. 's comic book return will then continue with it's own series beginning this November. For now, we encourage you to get your hands (or mobile devices) on the first issue of Revolution. You can read a 7-page preview for free to wet your appetite and then download Revolution #1 directly from IDW Publishing, Amazon, Comixology, Google Play, and their cooresponding apps. You can also buy physical copies at your local comic shop and perhaps snag one of the five variant covers.